Whoa! There is no Class Rep for 1980. 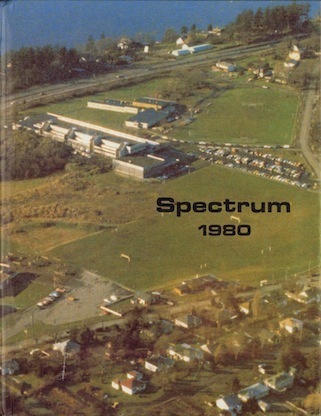 1980 Spectrum Grads….Your alumni association is calling on you!